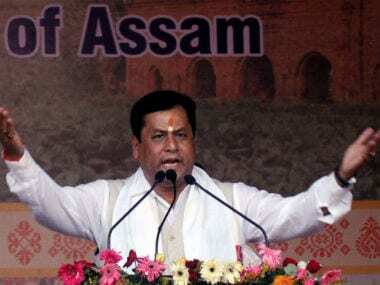 New Delhi: The Supreme Court, which is monitoring the updating of the National Register of Citizens (NRC) in Assam, on Thursday came down heavily on Chief Minister Sarbananda Sonowal for saying the draft NRC will be published by 31 December. The NRC is meant to identify original residents of Assam to check illegal migration from Bangladesh. The top court said when it is monitoring the process of publication of the draft NRC by an apex court appointed committee, no agency or authority can make a statement like this. 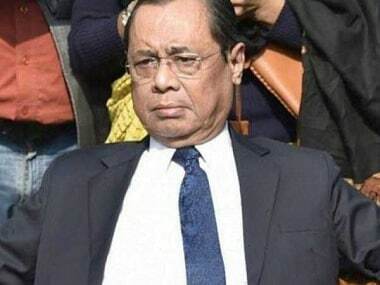 "We don't appreciate any other authority intervening in the matter of preparation and publication of the draft NRC when this court has been monitoring the process," the bench comprising Justices Ranjan Gogoi and RF Nariman said. 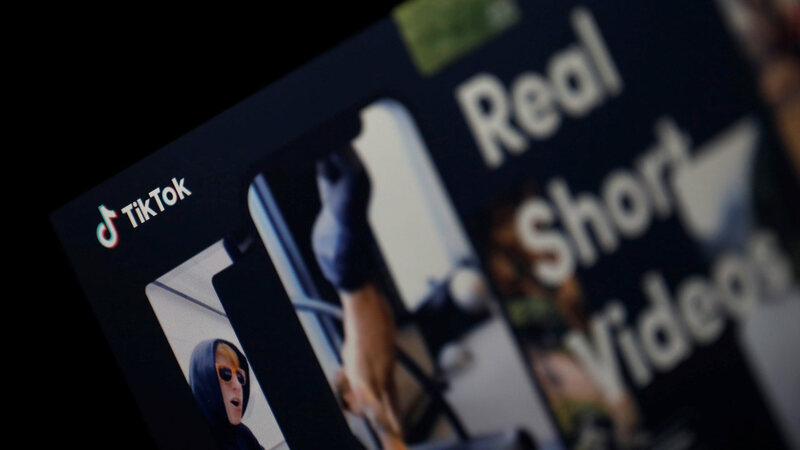 During the hearing the bench was informed that though the deadline for the publication of draft NRC was said to be 31 March, 2019, the chief minister has stated that this would be done on or before December 2017. "Last time you had told us that you will do it by March 2018. It is good that you are doing it. But we have an on-record statement of Chief Minister of Assam that the draft NRC will be published in December 2017. Let him supervise then. We will wash off our hands," the bench said. It also said that the apex court has already spend its energy and time time for almost two years and "it is not fair to the court". 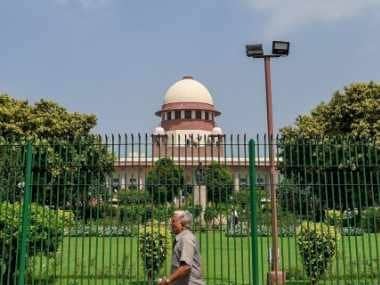 The Supreme Court was hearing a matter relating to fencing of India-Bangladesh border.